I’m going to write a book about my experiences in Colombia and it’s tentatively entitled “the Mompós Project”. Of course, I may fail abysmally and just let this new endeavor fall by the wayside as I search for paying journalism, after all, I need to pay the bills. But, for those who visit this blog, I’ll keep you abreast of developments without revealing too much of the content. The idea is to detail my experiences here in Mompós, set it all into the context of contemporary Colombia, historical colonial Colombia and how life has made its way for me here in Mompós as a journalist turned hostelier turned hotelier, all the while maintaining the line in journalism. There’s almost too much copy, but of course, herein lays one of the deepest challenges, to understand and recognize what is interesting not only to me but also to a readership. My father always used to say that we each had a book within us, of course, not everyone is able to get it down on paper into text and share their lives and make it readable and interesting. His effort was a family history and it’s important to me and will in turn, when I have children be important to them, so that they know their family history and how we were expelled from Scotland in the clearances and then made it to Canada. Now, I get to write the chapter that fills in how the sole Londoner of the family makes it out to Colombia and as far adrift as Mompós. I guess there is a great danger of it becoming a travelogue or a list and so I have spent a substantial amount of time trying to organize chapters around themes, but non-sequentially. I want to make each chapter a stand-alone piece that pulls together threads around a common subject. However, I need to put all of this into a context of what is/ was going on in the country at the moment when something momentous happened to me and the Casa Amarilla. 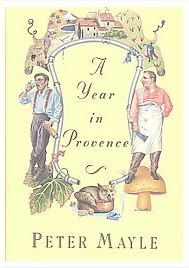 Another pitfall would be of course to try and ape someone like Peter Mayle’s, A Year in Provence (1991). I read this amusing anecdote-filled memoir when it was first published. I was in high school and my family had already done exactly what he was doing as he wrote the bestseller, and in the same region of France. It felt like I was reading an unauthorized memoir of our family holidays to the French country house so beloved by my mother. It must be original. It must be eye catching and challenging and above all, I must show the town respect in place of just making every local out to be a village idiot like so many authors have done. I have been welcomed into this town after showing that I am here to stay and that my intentions are true. This needs to be illustrated as well. Names will need to be changed as will some dates. I have family in Mompós and this is still Colombia and we are still in a town that could be called part of the Colombian wilds. State presence is slim, but, hopefully I can draw light on life and times in this period of Colombian history. Of course, this will take time, dedication and diligence and I hope that those of you along for the ride will stay tuned and goad me forwards in dark moments when I feel that all is lost. Just in case you are wondering I have almost reached the 10,000 word mark. Not a novel, but certainly, a start. 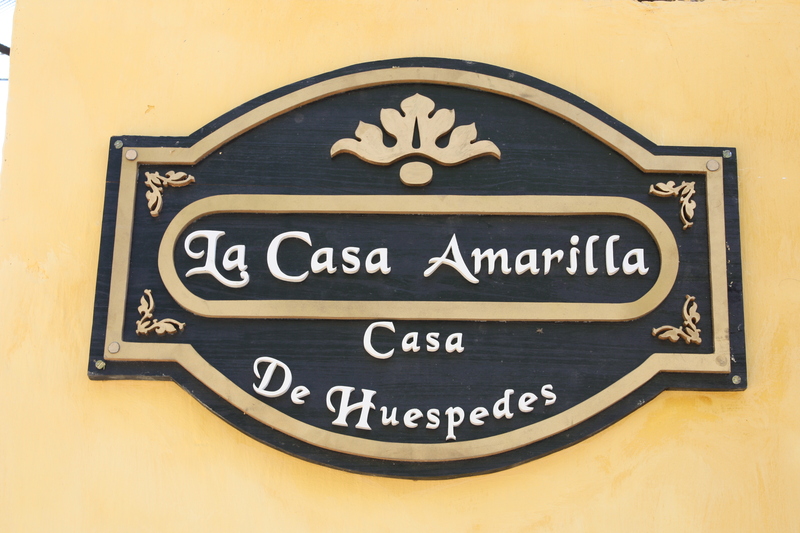 This entry was posted in Journalism, la Casa Amarilla and tagged a year in provence, casa amarilla author, casa amarilla hotel, casa amarilla journalist, journalist richard mccoll, living in Colombia, mompos, mompox, my colombia book, novels on colombia, peter mayle, the mompos project, the mompox project, writer richard mccoll, writing a novel. Bookmark the permalink. Richard! !My english is really really bad, so I must write in spanish. Tienes que contar la historia de los burros!! es lo más macondiano que he escuchado en Colombia. 🙂 te animo y felicito por tu decisión. Estaré atenta, querré leer tu book! Gracias Cristina, no puedo olvidar el cuento de los burros! I had been reading this blog for a while prior to arriving in Colombia for the second time this week, and I am so very glad that you have decided to write a book. I also really like the idea that there's a book within each of us, and I can't wait to see how your book turns out! thank you Roxanne, I am going to need to be coaxed ahead by all of you! Very cool. I look forward to reading it. Good luck señor, sounds like it'll be a really interesting read. cheers mate, going well so far! Richard: I had saved a link about the British cemetery. You had posted a picture of the tomb of Flornce Harwood deceased 1987. Great to hear you are writing a book on Colombia. !